Here at Pro Fibre, we can undertake all types of pitched and flat fibreglass roofs Cornwall. 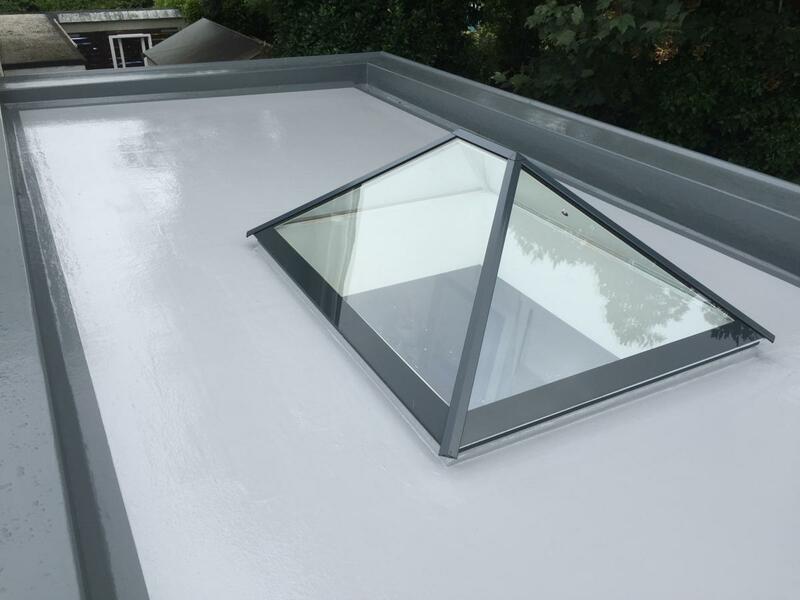 Our team of fibreglass roofing specialists have years of experience in all areas of both residential and commercial fibreglass roof projects. Not only do fibreglass roofs look great, but offer additional benefits like being seamless, leak free, lightweight, flexible, maintenance free and extremely strong just to name a few. It's also a great alternative to other roofing materials that are just as expensive whilst not delivering the same quality. 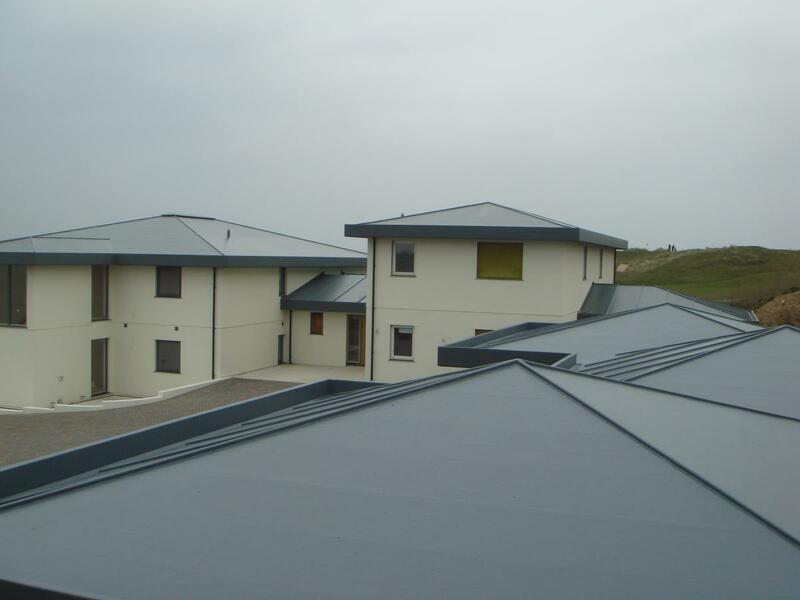 If you are looking for fibreglass roofing services in Cornwall, then please contact us today for a free fibreglass roofing quote via our contact page or call our office directly on 01209 714000 or 07857 617189. What Fibreglass Roofing Services Can We Provide?